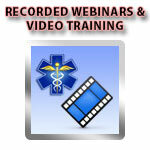 Are you an EMS Professional, Paramedic Student, Training Center or EMS Organization? 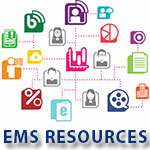 Get low cost online EMS training resources, paramedic practice exams, EMS study guide help and more. 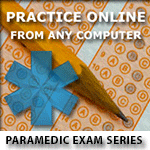 I have used this site(with the old name) for my last two NYC REMAC exams with great success! I fully expect to pass again on my first attempt with no problems. I only had an issue with the site once, and it was resolved the first time with very prompt attention! Yet again this site has not let me down. The questions and format, helped me in achieving my goal of not just passing the NYC REMAC. But achieving my highest score yet. Hey – exams are now accessible via all devices. Including Ipad, tablets etc. Hey Jim. 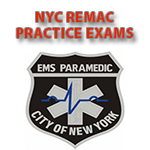 Just passed the NYC REMAC exam for the 5th time last night!!! I was only able to dedicate 4 days to study this time and yet again this site truly proved to be an invaluable resource. Love the format. KEEP UP THE GREAT WORK! Thanks for your dedication to this very unique genre of examinations called the NYC REMAC EXAM. See ya in 3! 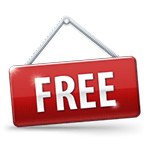 i have used the web site for 6 refreshers and all with 90 or better score, im impressed. 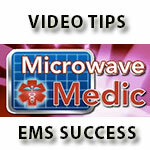 i always recommend this site to my medics, really great job. I use myself for many years now. Thanks a lot. Just did the Mac and passed it. This was a big help. Morning! Passed my NYC REMAC last night. 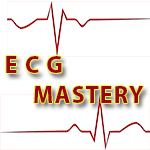 These tools gave me the direction to study protocols properly and examine the finer details. Thank you! Hi Jim… took my remac last night and PASSED…. i’m grateful for your site, it had really helped me throughout the years. I’m back Jim, have to take my Remac and your site the the key component in my success. 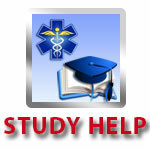 I used the NYC REMAC practice exams and studied my ALS protocols. 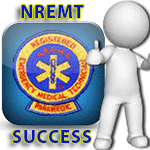 I passed my REMAC today and once again your site played a big part in my success. Thank you so much and stay safe. Thats great Edward. Congrats and hope to see you in three years.